Home » Holiday fun for everyone! 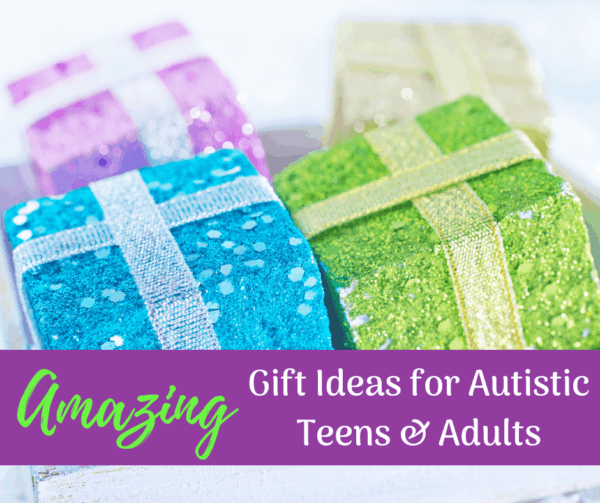 » 25 Amazing Gift Ideas for Teens and Adults with Autism or other disabilities. Teens and young adults can be so hard to buy for! This post was crowdsourced from my friends and from members of our Facebook Group. I kept hearing the same complaint from moms, “I need gift ideas for my teen, they are SO hard to buy for.” I got so many good answers! Hopefully, some of them help you purchase a gift for your loved one with autism. I tried to find some fun and unusual things. Keep in mind that many of these items will appeal to all kids, not just kids on the spectrum. First, let me get out my soapbox. “There’s nothing age-inappropriate about liking things.” There really isn’t. If the teen or adult likes characters or toys that are geared toward younger kids, so what? If they like it, they like it. You can expose and introduce, but you cannot force a person of any age to like things they don’t like. If people have a problem with middle-aged me and my teen son liking Sesame Street, that’s their problem. Not mine. New category this year-splurge gift idea. Last year, Yogibo was our splurge gift for Kevin. I am trying to buy larger, more valuable and nicer gifts, instead of a ton of inexpensive junk. IE-No more Target Dollar Spot for us. And honestly, Kevin doesn’t ask for much so I don’t mind treating him at the holidays or his birthday. This year, we are just in love with Yogibo. Honestly, someone uses a Yogibo product in our house, every day. We all just love the sensory input and comfort. They are amazing. 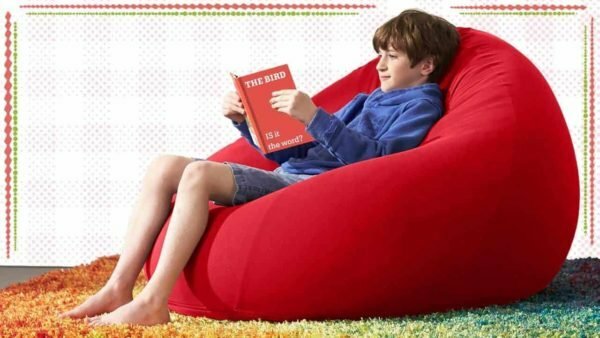 Both boys have reading nooks in their bedrooms that includes Yogibo. Our local Yogibo store also has Sensory Sundays for special needs families to just come and hang out and enjoy the Yogibo before buying. So check your store, you might be able to try before you buy. Yogibo Coupon Code: Save in store and online using code BF20. Not sure how long that will last, so hurry! The other gift idea that I have that is a bit more spendy would be a light table. They don’t have to be babyish or toddlerish. It’s all about how you use it. You can now get transparent Lego-type bricks, Magformers and other accessories that are more mature. On to the rest of the list. 1. ASK THEM. Many times, people are more alike than different. We may communicate differently and learn differently, but inside we all have likes, dislikes, and wishes. So whatever is hot and trendy with all teens, whether it be a book, movie, video game, music; chances are a teen with autism may enjoy it too. Just ask them. Like many other things, you can adapt. So if a girl wants to read the Twilight series but struggles with reading, get the book on CD or audio. Get a gift card for clothing at their favorite store or take them shopping. 2. 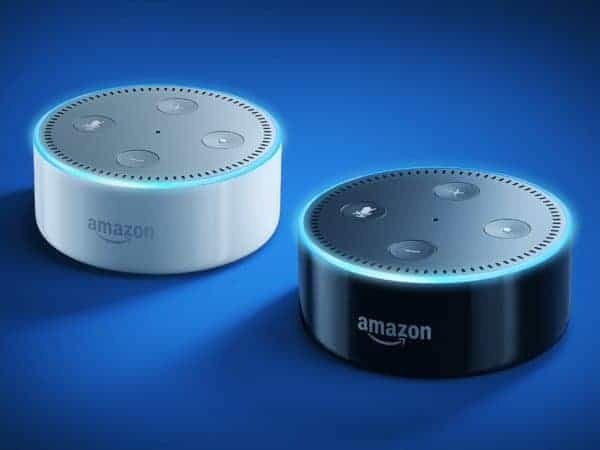 Amazon Echo Dot-I am adding this new this year. I just heard from so many parents how this is a perfect gift for teens. And right now, they’re around $30! There are so many uses for this, especially in a special needs household. We use ours all the time. 3. Fun Sensory stuff: How about a lava lamp, bubble lamp and those types of items. Now you can even get them as speakers with Bluetooth, to hook up to other items. 4. 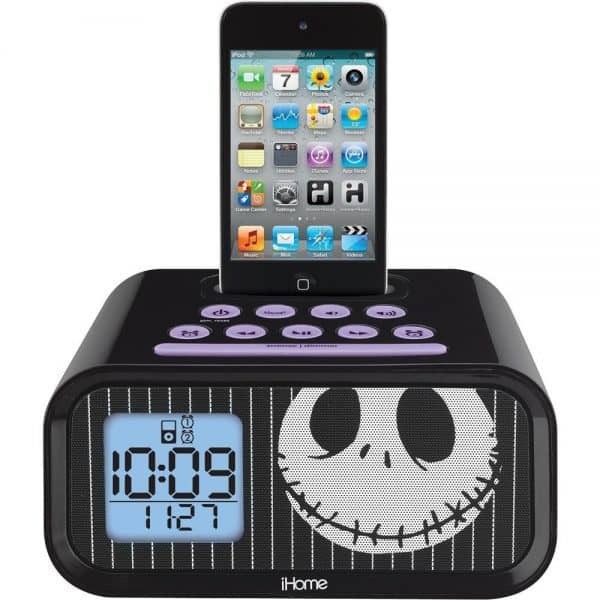 Jack Skellington clock and iPod holder–I like this clock! We have it. And for many reasons, it is a great gift idea for teens with autism or other disabilities. First, it is a clock (duh!) and you can set multiple alarms on it. 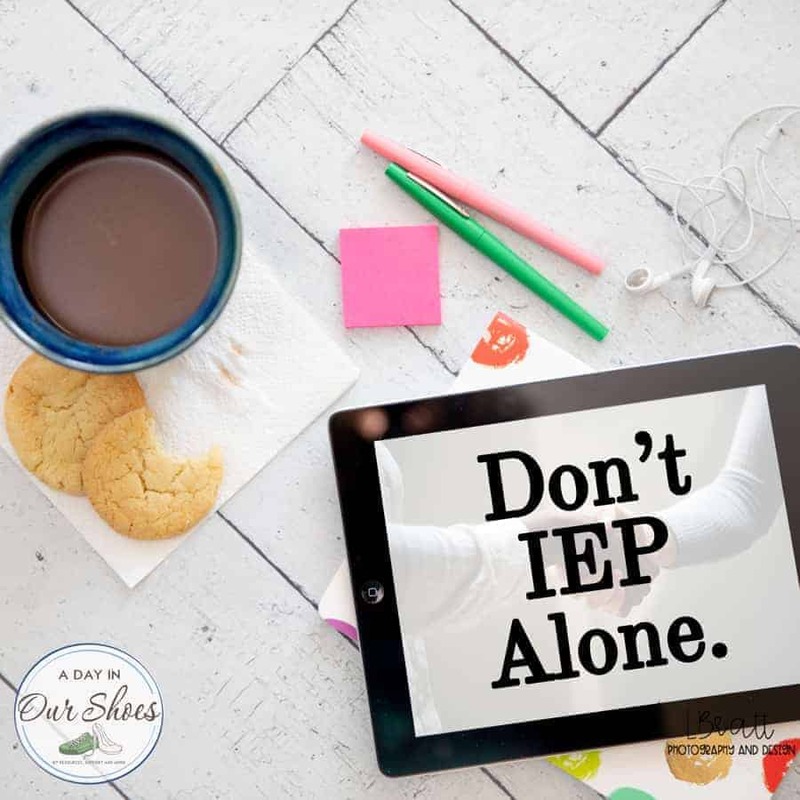 I like this for the kid who struggles with executive functioning skills such as time management in the morning. You can set one clock for a wake-up time, and another for “you should be out of the shower and dressed” time. Then, it’s also an iPod dock. For the kid who likes to take his device to bed with him at night, no more struggles of where to keep it while they are sleeping. I know people in their 30s and 40s who still love Nightmare Before Christmas, so the Jack Skellington isn’t too babyish. They have others such as Phineas & Ferb too. 5. Age Appropriate Puzzles: Puzzles are so popular for all ages. And hey, some kids may still do the chunky wooden puzzles and that’s fine too. But there are things out there for all ages and abilities. 7. 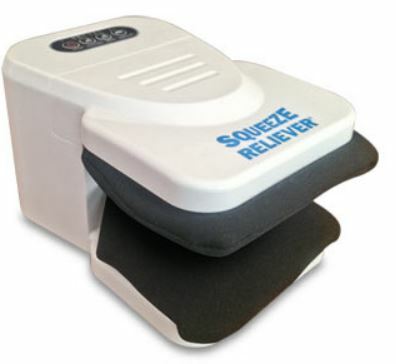 Squeeze Reliever-We got one of these to try and we’re all loving it! Do you have a kid who just loves deep pressure and sensory of that sort? You put your hand into it and the Squeeze Reliever massages and vibrates to give your kid the sensory input that they love. If you have an adult relative with autism who just loves sensory input on their hands, this is a great gift idea. 8. Pokemon: New this year, Pokemon! A few moms saw this list and couldn’t believe that I didn’t have Pokemon on it. 9. Personalized Krazy Straws-Personalized stuff is so hot right now. So how about a personalized Krazy Straw? They’re fun and inexpensive. And hey, if you have feeding issues, it just might make getting liquids in an easier task. All kids will love this, but I love the personalized aspect of it for kids with autism and just the fun factor. 10. Pinch Me Dough-Pinch Me Dough is a therapeutic putty or dough and it has lots of uses. From strengthening hands for fine motor tasks to reducing anxiety, having a fidget something or sensory input…makes a great stocking stuffer. This is a great gift idea for teens with autism. The aromatherapy aspect of the therapy dough makes it multi-sensory, which you know I love! 11. iTunes Gift Card-One of my friends from college said last year, “Give me gift ideas that are not iTunes gift cards!” So to that, yes, I hear you. Many times an iTunes gift card is an easy way out. Still, I heard from autism moms that they do always use them and that their kids love getting new apps and music. So it’s still a good gift idea for a teen with autism. Or any person, really. Just make sure that they have Apple products and not Android. 12. Driving Lessons-If a child is in special education, chances are they learn differently. If learning to drive is an option, then let’s make it happen. 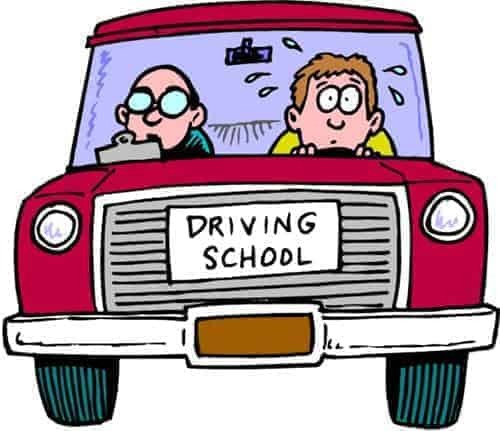 Call around and find a driving school so that they can get some extra instruction and practice. Teens with autism need extra practice and should be given the opportunity if driving is a reality. 13. 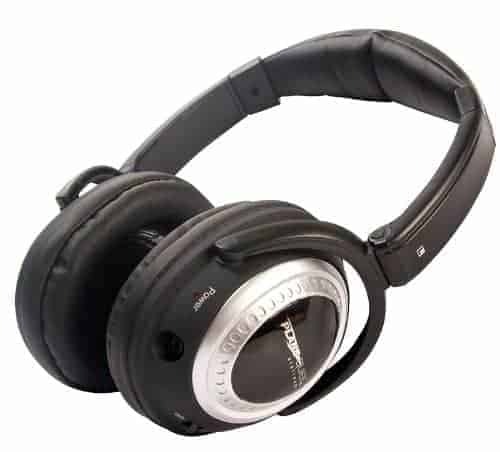 Sound canceling headphones-If a child has auditory processing disorder or other sound issues related to autism (or even if they don’t!) they may struggle with discerning different sounds they hear in their natural environment. Or, as one mom suggested, her son just loves his music and loves the privacy and solitude of headphones. So invest in a good pair. Click to see on Amazon. 14. Almanacs!-If you have a little details-oriented kiddo who just loves to read facts, figures, and statistics, consider an almanac type book. 15. 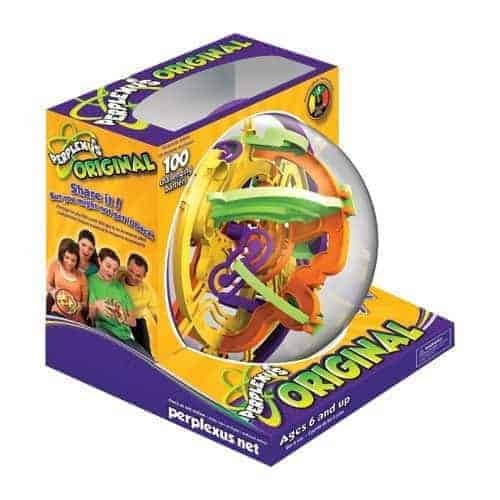 Perplexus –Perplexus is a game that came very highly recommended by several parents. One look and you’ll probably be able to tell if your child will like it or not. As you can see the box says Age 6 and up, but I never pay much attention to those. If they like it and can use it, get it. 16. 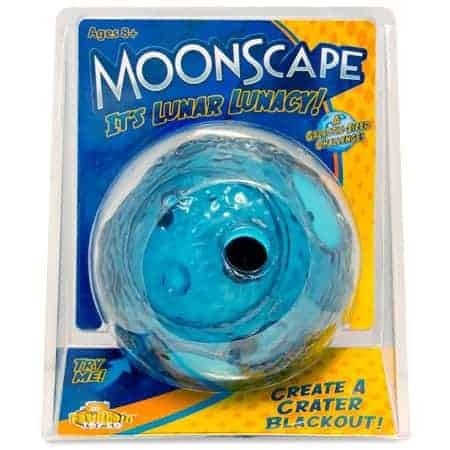 Moonscape-This is similar to Perplexus, but I like it more because it’s the moon. The other is just a puzzle. With Moonscape I can relate it to something real world and talk about something real world. The moon! 17. Spaghetti Headz-I just got to try these at a small trade show a few years ago. Spaghetti Headz are what you see below. They are made of clay and they go into a girl’s hair quite easily. I like them because I think many times our kids struggle to fit in socially and many times that includes the latest trends. 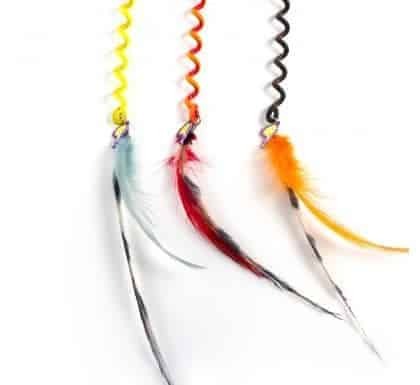 I know that many girls with autism just could not sit still long enough for one of those hair wraps on the boardwalk. But they are very popular. This is an easier way to do it and it still looks very cool. I think teen girls with autism will find this an easier way to participate in some of the trends that their non-sensory-aversive peers are doing. 18. Netflix-A subscription to Netflix is a great idea for a teen/tween. They have so much programming to offer for that age group. 19. Gift Cards- A great idea that allows them to practice independence. Maybe just a Visa card, or maybe to a specific place. But a gift card begins to teach budgeting, spending and independence in the community. 20. Lee Jeans-I’m adding the Lee Jeans link for women’s jeans if there are any teen girls who are inching toward women’s sizes. The Easy Fit jeans are phenomenal. They are as comfortable as leggings or sweatpants, but they look like jeans. I think they are a great option for a teen girl with autism who has sensory issues and dislikes regular jeans (and I would have to include myself in this category). 21. Audiobooks – A great idea for struggling readers. 22. Inexpensive tablets – These are a great idea for reading, games, videos, apps and so much more. And hello? The Fire is now under $50 when it’s on sale. 23. Photo books from Shutterfly. These are great for family members who do not live close. You can also find talking photo albums which are great because then the gift recipient can hear your voice whenever they want. If you don’t have time to set up a talking photo album before Christmas day, purchase it and work on the project together over the holidays. This post was originally published in 2014 and is updated annually. Please let me know if you find broken links or cannot find an item.